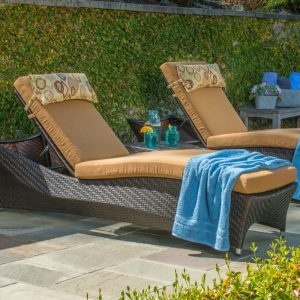 Sit back and relax in a comfortable and luxurious chaise lounge from Starsong. 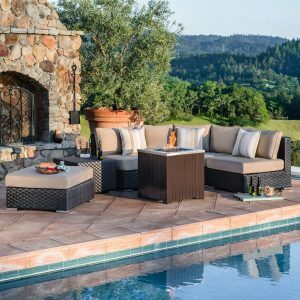 Lounge around poolside while you sunbathe, or enjoy a cold beverage, some interesting reading material, or both in the shade in your favorite lounge chair. 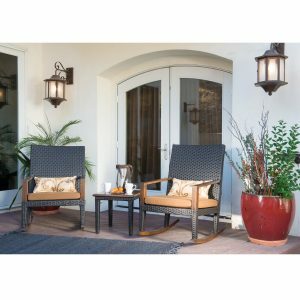 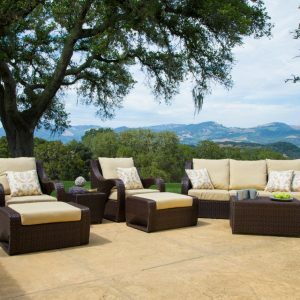 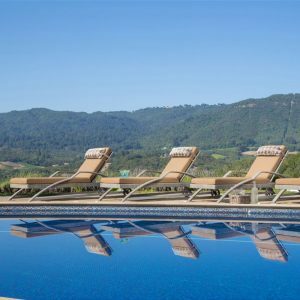 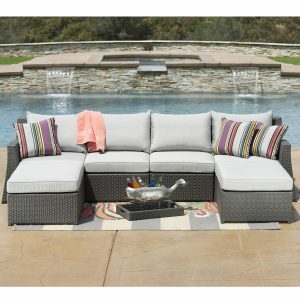 Whether you’re looking for one chaise lounge chair, a set of chaise lounges, or a chaise lounge sofa, Starsong has the perfect piece to bring a little luxury to your outdoor space. 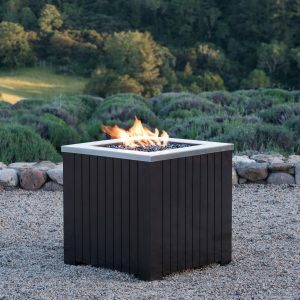 Choose from our selection of quality pieces from star-song.com.